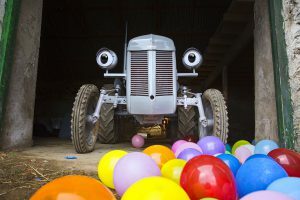 City boy Gustav is not too happy in the country until he meets Fergie, a living, thinking, feeling tractor, thanks to a magic spark plug that beats like a heart! Together with all their friends on the farm, including a mischievous dancing goat called Houdini, they get ready to enter the Village Fête. 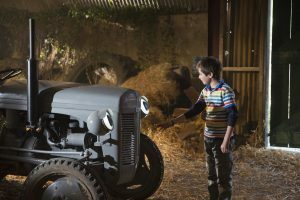 Filmed in Co. Wicklow, Little Grey Fergie began as a much-loved story to introduce children to farm life. 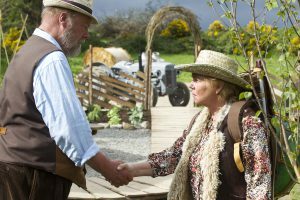 Grab your Stetsons and join us for a country hoedown in Meeting House Square before the film. Yeehaw! Booking is through IFI Education on 01 612 9445 or schools@ifi.ie.